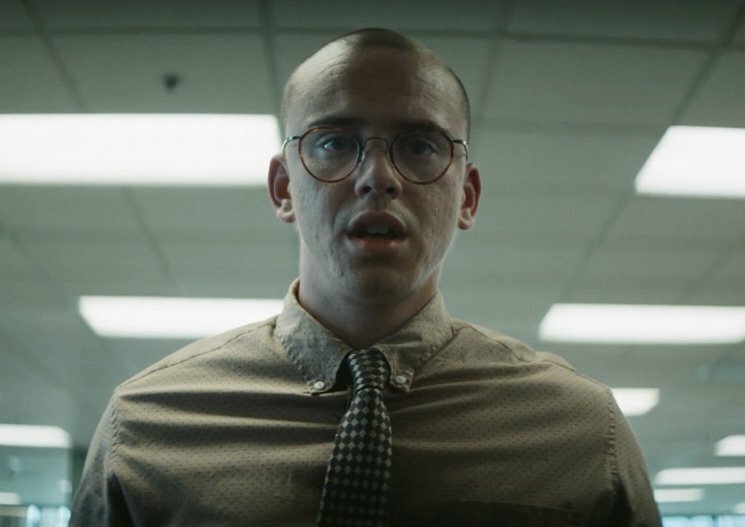 Logic is branching out from the rap world and headed for the silver screen. Today it was announced that the rapper will be starring in a new film titled Everything Must Go. The film is being produced by J.J. Abrams' Bad Robot production company, Variety reports. And while details are so far slim, Logic is co-writing the film with Lisa McQuillan (Black-ish, Dr. Ken). Everything Must Go is also being described as "Clerks for a new generation," making reference to Kevin Smith's 1994 cult classic. So far there is no firm release date for the film, but stay tuned. Logic most recently released his Young Sinatra IV project.